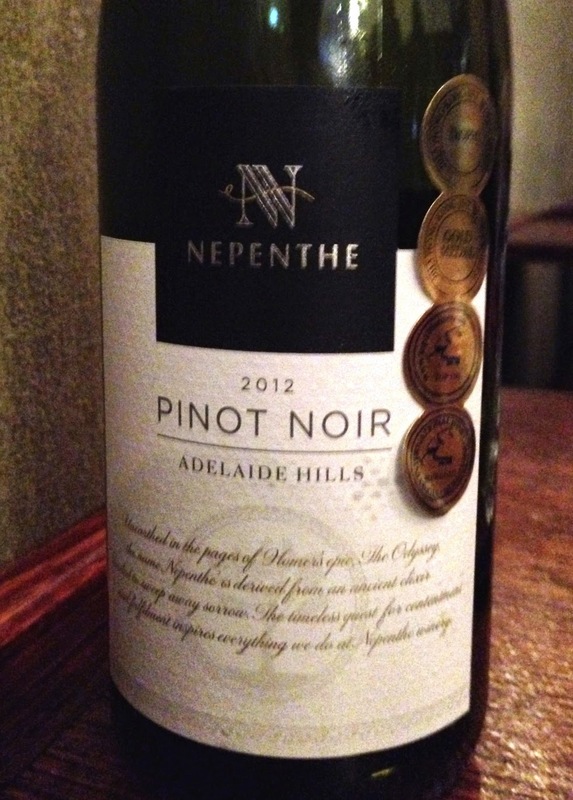 This pinot noir from Nepenthe in the Adelaide Hills went quite well with Japanese food. It’s a typical sort of a pinot noir in style from the Adelaide Hills region, with aromas of cherry and spice. The colour seems deep for pinot noir. Its aromatics contemplate confection, but do not cross the line. The palate is balanced with sweet cherry fruit and a glycerol texture. I wondered about there being some residual sugar, but the overall impression is dry. A rounded and pleasant pinot noir.